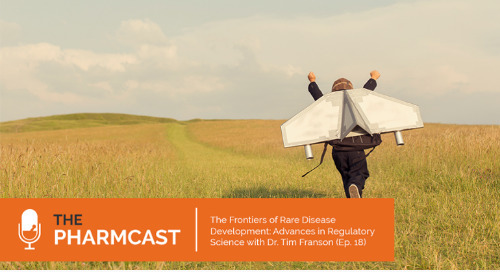 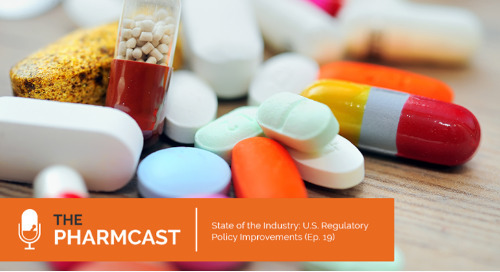 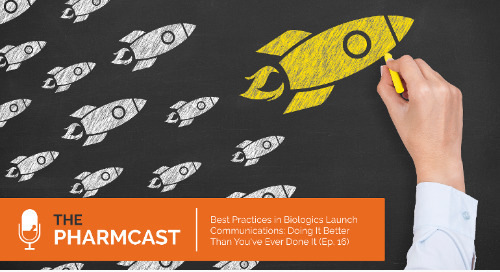 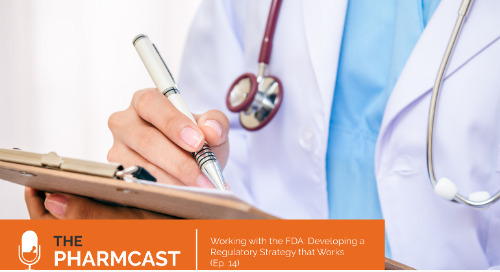 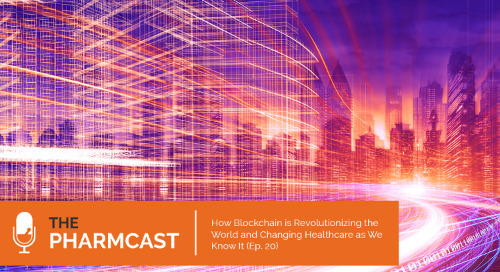 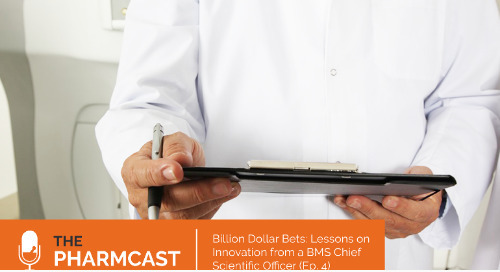 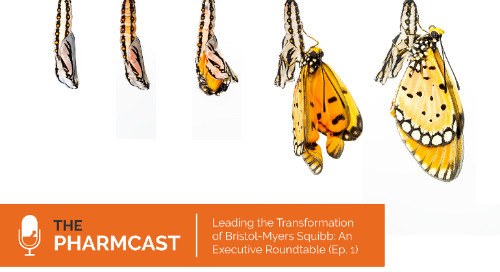 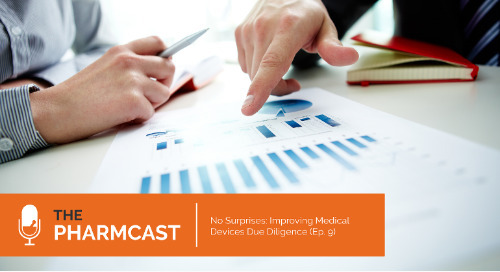 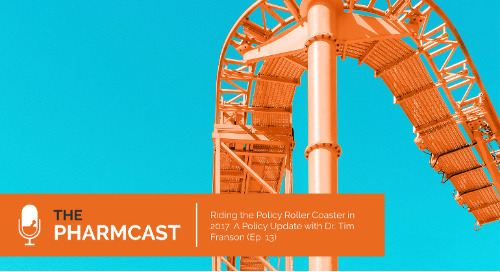 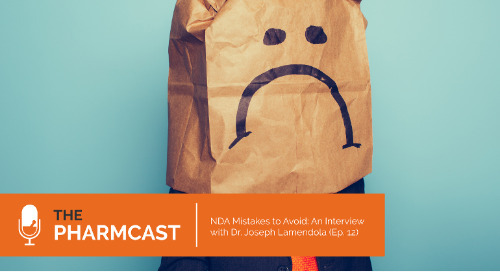 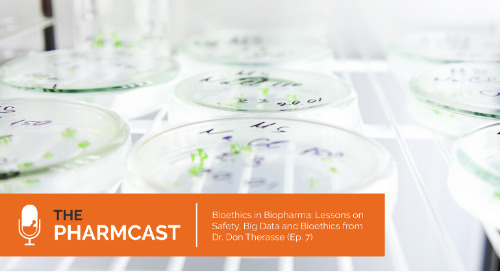 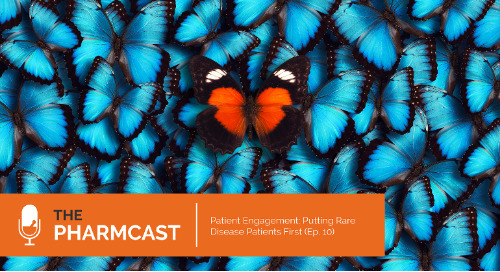 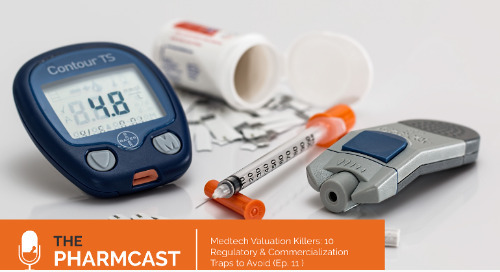 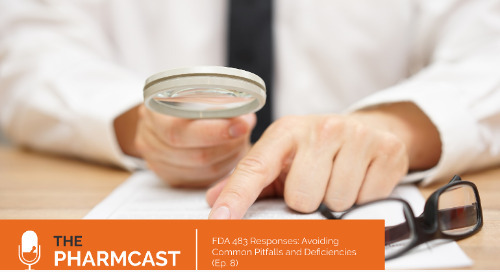 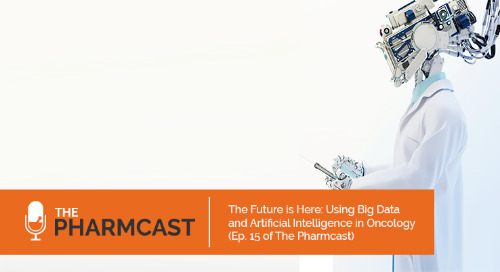 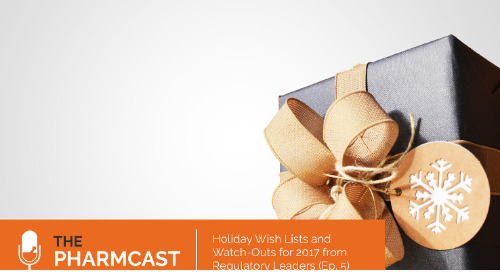 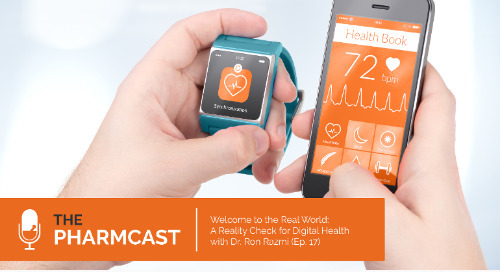 YourEncore's Pharmcast is your weekly dose of wisdom from today's top life science minds. 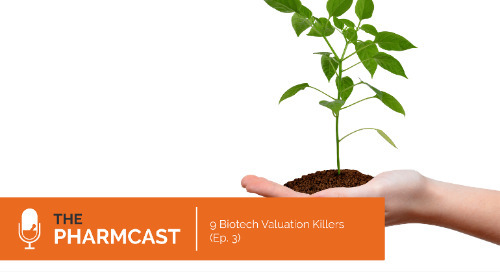 YourEncore is a leading provider of proven expertise in the life sciences industry. 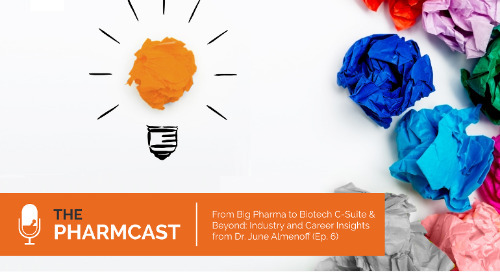 Focused on highly experienced R&D or technical talent, YourEncore gives clients the people or insights needed to outpace, outthink and outperform.